In their poorest winter ever, Charles Ingalls backtracks his family to Burr Oak, Iowa, to take over the running of a hotel. When wealthy Mrs. Starr asks for Laura as a companion to read to her in the afternoons, Laura is overjoyed to be invited into such a fine house, but when she overhears Mrs. Starr offer to adopt Laura, she is certain that Ma and Pa will give her up to look after the other children. As Christmas morning approaches, Laura is faced with a decision: Will she choose what she believes is best for the family or will she find a way to stay with Pa, Ma, Mary and Carrie? 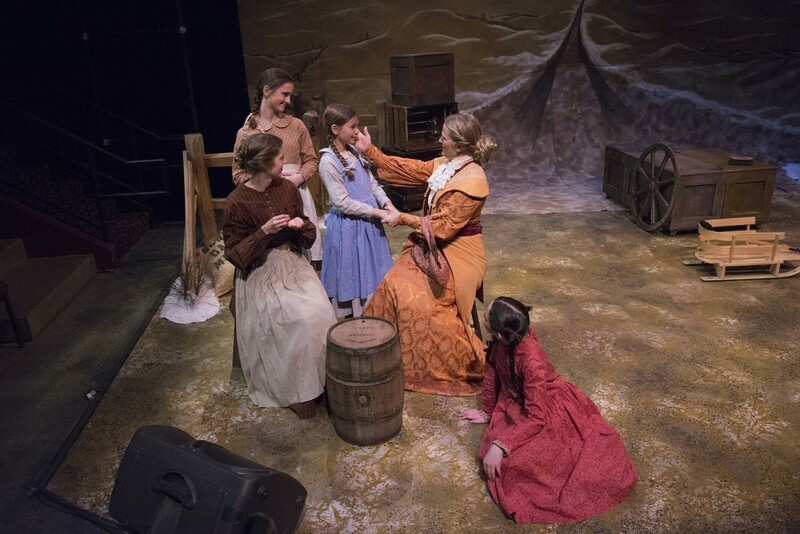 This original play presents the poignant story of the “missing” two years in the life of the Ingalls family—the only substantial period that Laura chose not to write about in her Little House books. 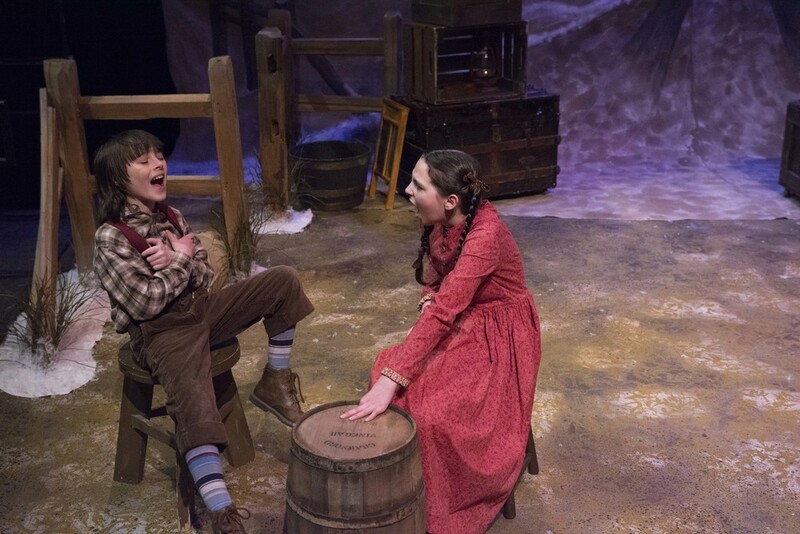 A Laura Ingalls Wilder Christmas tells a story of healing that celebrates the importance of enduring family bonds.